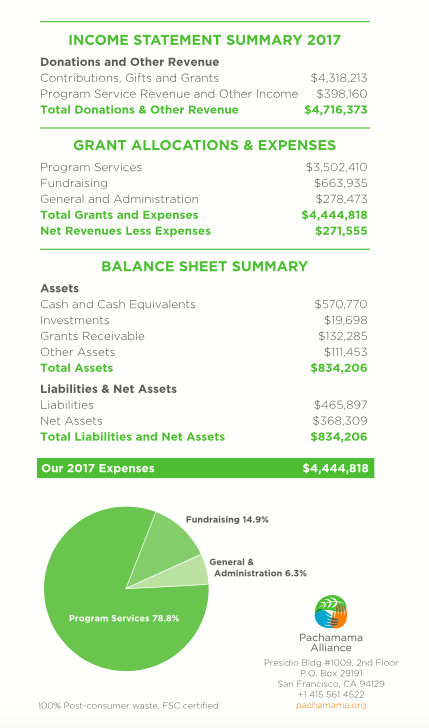 View our financial reports and learn how our financial resources are allocated to make a difference. Please know that all contributions are managed with the highest level of financial integrity. View our yearly numbers below. This document shows our 501(c)(3) non profit tax exempt status. Our tax ID number is 94-3249793. Form 990 is a comprehensive annual reporting return that we, as a federally tax-exempt organization, must file with the IRS. 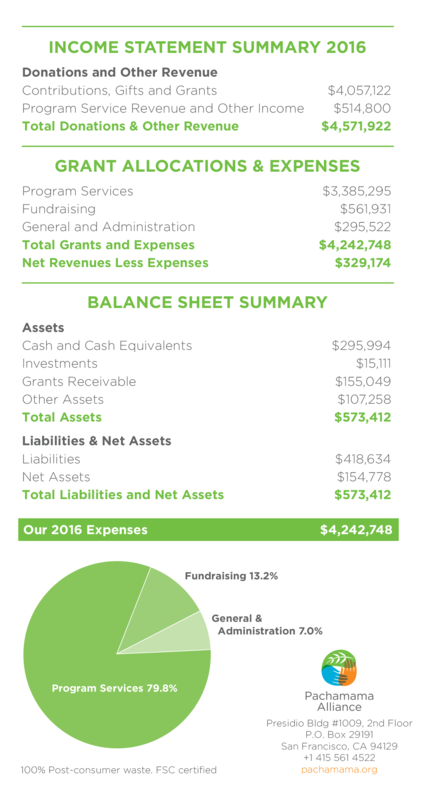 It provides information on our mission, programs, and finances.